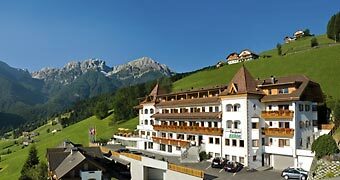 Whether you decide to stay in summer or winter, if it's high altitude pampering you're after, you'll love Alto Adige's Berghotel Zirm! 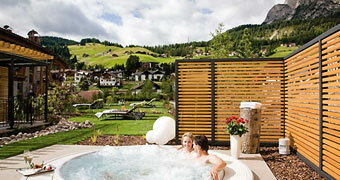 Gourmet, wellness, and design in the Dolomites? 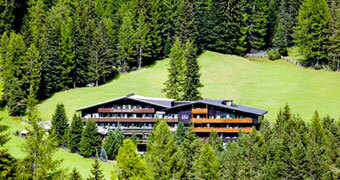 At Hotel Nives, in Selva Val Gardena, of course! The mountainous territory of the Dolomites extends between the regions of Trentino Alto Adige and Veneto, and is subdivided into the Western and Eastern Dolomites. 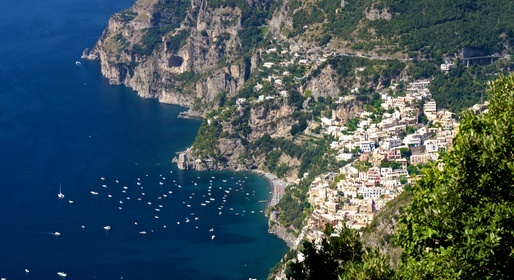 The mountains were so named by the scholar Déodat de Dolomieu, who was the first to study their chemical composition. The people of the whole area of the Dolomites love and take great pride in the mountains, as they have done for centuries. Part of this tradition is that of the "ladino" language which is still spoken in Badia, Val Gardena, Comelico, Val di Fassa, Val d'Ampezzo, Cadore, Val di Zoldo, Agordino and Livinalongo. The fauna is spectacular, with over 1500 different species (including over 50 types of Orchid), in a mixture of woods and forests, and is considered to be amongst the largest in Europe. 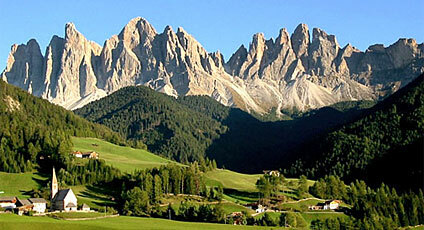 There are also many species which live exclusively in the Dolomites. The fauna is also particularly rich with a great number of indigenous animals such as the chamois, ibex, the royal eagle, owl and crow.